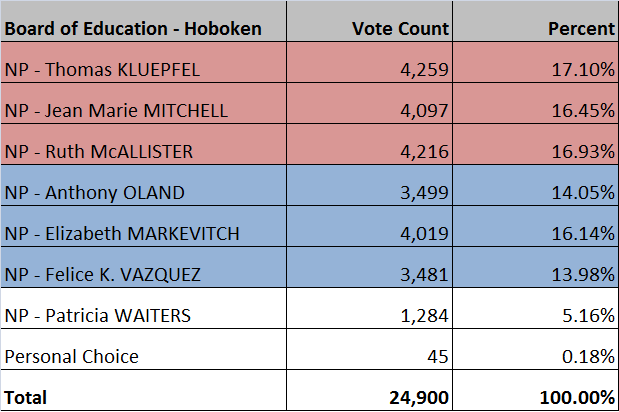 The official numbers will be released later today but the news is all but official - the Kids First BoE slate has swept the election over the Move Forward challengers. The race for third and fourth place grew from the six vote lead for Jean Marie Mitchell over Liz Markovitch but came in at a difference of less than 100 votes. The majority for Kids First was not fully in doubt in the battle for the BoE but the sixth seat was in play by most close observers who looked at the outstanding ballots attempting to decipher where the votes came in the provisionals. In addition, the rent control question failed in a very tight final count - unofficially less than three dozen votes but the final spread is in the area of 50 votes! The final numbers will be updated here later today. 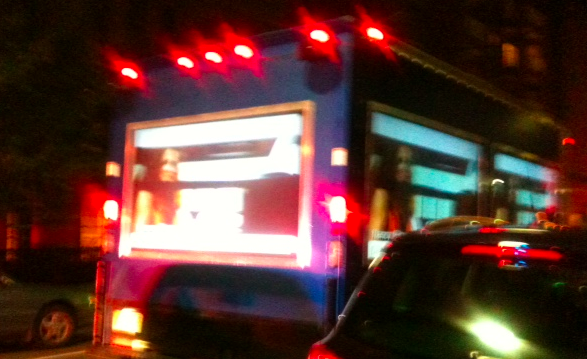 The Move Forward Nazi Truck underwritten by Beth Mason goes down in flames! 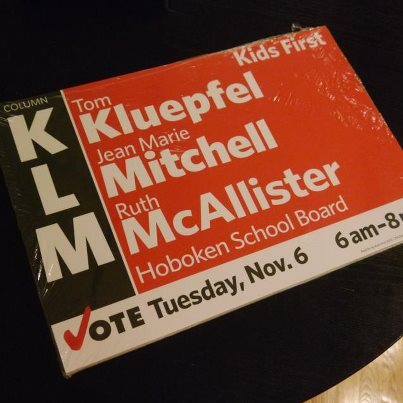 Jean Marie Mitchell of Kids First increased her lead winning the third seat by 78 votes. She will join Ruthy McAllister and Thomas Kluepfel being sworn in on the BoE in January. 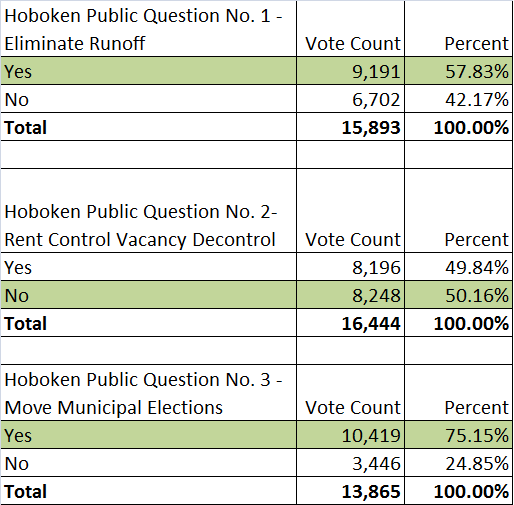 Hoboken Election charts courtesy of TheBoken.